Shift will be the UK’s first all women show of artists from Saudi Arabia. 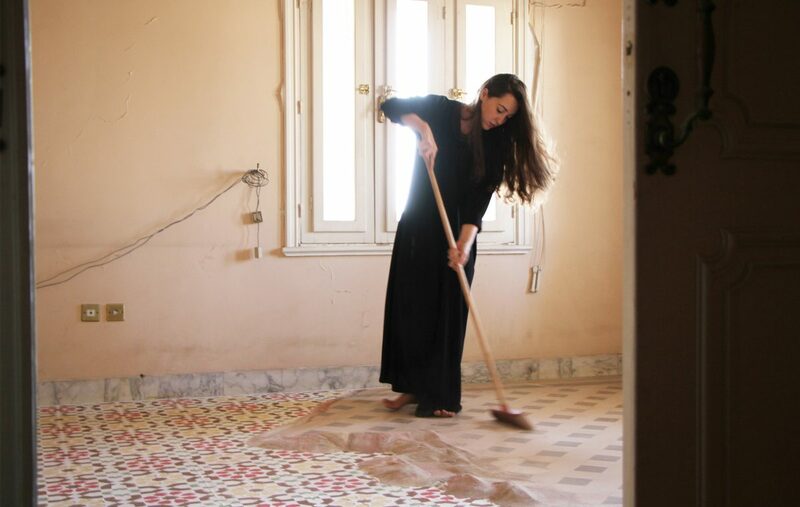 Featuring Dana Awartani, Reem al-Nasser and Zahra Al-Ghamdi, the artists present work which contemplates the place for memory and heritage as they negotiate their position amidst rapid cultural change in their country. This exhibition is presented in association with The Mosaic Rooms, a non-profit art gallery and bookshop dedicated to supporting and promoting contemporary Arab culture in London. Zahrah Al Ghamdi will also create a new temporary installation in the Great Court of the British Museum on 2 July 2017. The commission of Zahrah Al Ghamdi has been generously supported by individual donors Faisal Tamer and Sara Aliza. Both events are part of the Shubbak Festival 2017, taking place in London from 1 – 16 July 2017.